Shin CT takes place at the U-16 word cup in France. 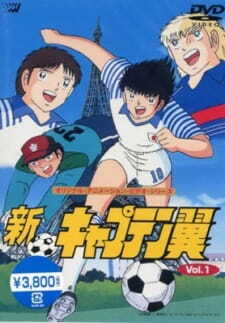 After some friendly matches in Germany, Japan defeats one opponent after another and finally reaches the final round against Germany. After hard matches against Italian and French top players, the German team seems to be even more supreme. The giant goal keeper Moeller, the all round ace Kalz and Europe's best player and forward Schneider offer the Japanese team an extremely hard match.